Tickets for general membership will go on sale May 13! Congratulations to our 2018 Chapter CRE Honorees! We celebrated their accomplishments on November 15th at the CRE Awards Gala. Learn more about the Annual CRE Awards Gala below. Thank you to our generous sponsors that support our diverse and dynamic programming! 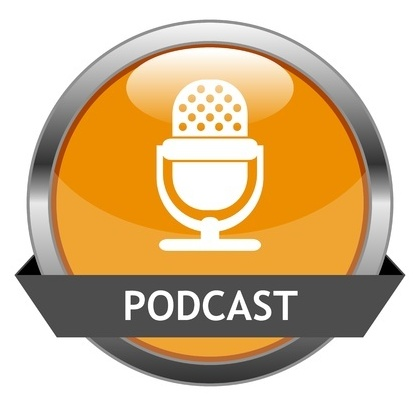 The CoreNet Northern California Chapter is delighted to bring you the 2018 CRE Awards Honorees podcast! 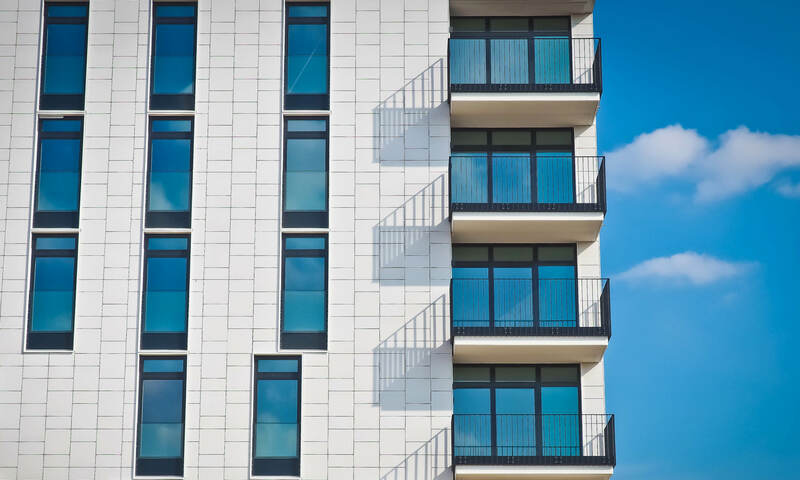 This edition features a candid conversation with this year’s award winners, Jay Bechtel, Real Estate Project Executive at Google and Bob McIntire, recently retired Founder and President of NOVA Partners. You can also subscribe to them on iTunes. Over 400 members spent the afternoon on the San Francisco Bay enjoying the aerial magic of the U.S. Navy’s best pilots, the Blue Angels. Click below to view the video from this year's event, and make sure to save the date for next year's event: Friday, October 11, 2019! 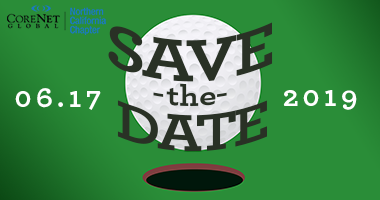 Save the date for CoreNet NorCal's Annual Golf Tournament on June 17th at Sequoyah Country Club in Oakland. Foursomes and hole sponsorships for the 17th Annual Golf tournament are first made available to the Chapter's Annual Sponsors after which time any remaining foursomes and/or sponsorships will be opened up to the General Membership. Having the opportunity to connect with my peers in the CoreNet community has broadened my ability to reach out beyond my own knowledge base. This year's North America Summit will be held October 20-22 in Orange County (Anaheim), CA. With more than 2,500 attendees, 200 speakers and 100 sessions, the Summit is the essential event for corporate real estate professionals around the globe. Don't miss this essential Corporate Real Estate Event! Experience Matters. It's Not Just Business. It's Personal. What role does corporate real estate play in leading, creating and fostering experiences that enable business success? 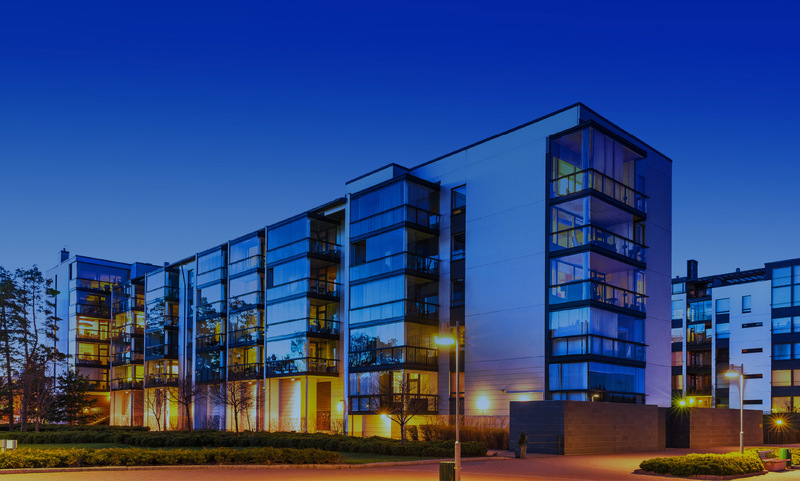 Don't miss this essential Corporate Real Estate event, September 10-12 in Amsterdam. Register before May 20th for Early Bird Pricing! CoreNet Global is pleased to announce the release of its FutureForward 2025 reports, a series of white papers focused on the future of belonging, convening, learning, and information and content in the year 2025 – and beyond. The reports mark the conclusion of an 18-month global project that engaged members, local chapters, association industry professionals. CoreNet_Presidents_Video_Final_1080p from CoreNet Northern California on Vimeo. Meet past 2017-18 Chapter President, Jay Sholl and incoming 2018-2019 Chapter President, John Lucas. 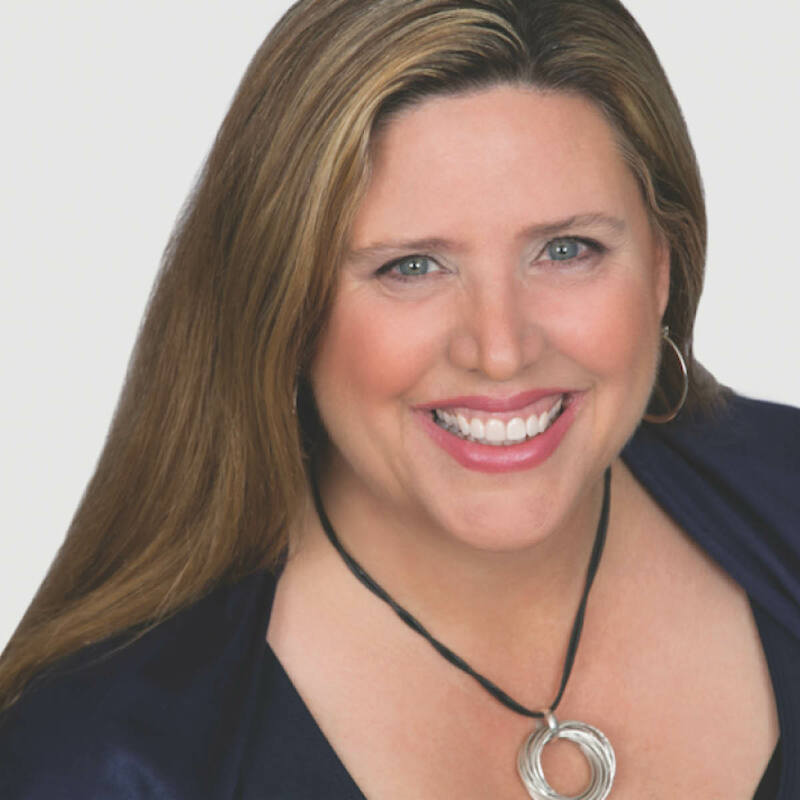 Learn about the exciting goals of this upcoming year and what is in store for the Northern California chapter in 2018-19.